The academy is now open for a new semester! 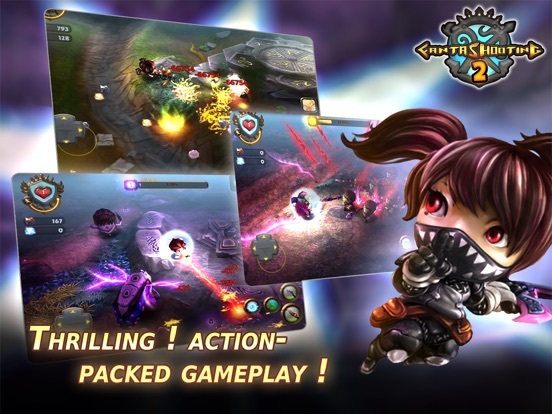 The most thrilling and action packed joystick arena-shooter game is back! Easy to control, yet with tons of excitement! 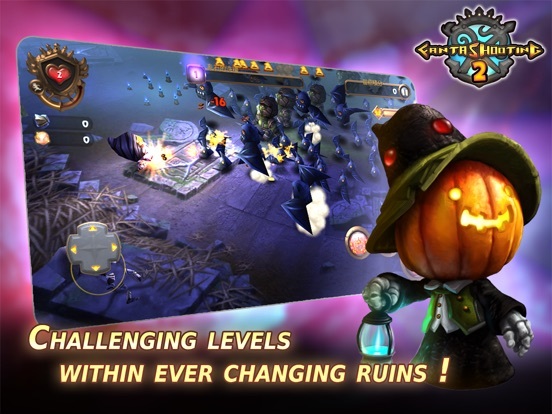 Dive in to this magical world with our young heroes, and venture into the forest of trial, save the pumpkin village and defeat the evil lord of the boars! Fight off the annoying slime, bombardier, goblins, piranha flowers and many other powerful monsters to gain loot and craft many unique weapons! • Joystick control, intuitive and simple. • Skillful, action packed gameplay. 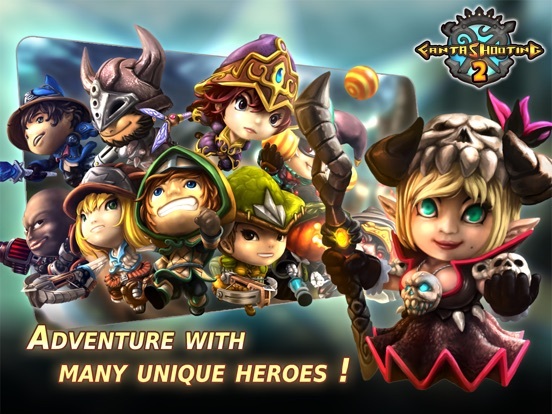 • Many playable heroes each with their unique skills. 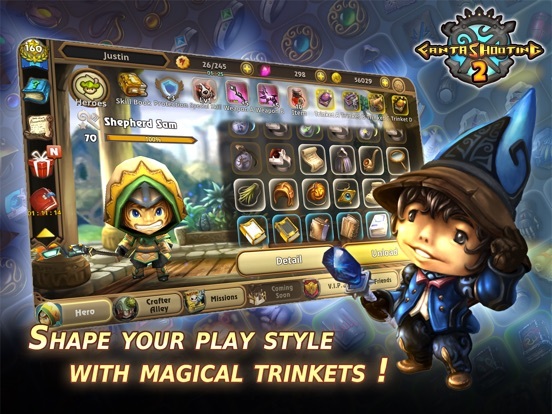 • Shape your hero’s play style with skill books and scrolls. • Lots of different monsters provide different game experience. 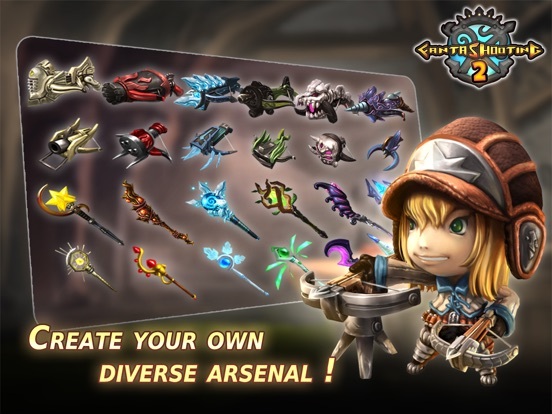 • Over 100+ weapons for you to craft and upgrade. • Many ruins provide ever-changing game experience for you to explore and challenge.